As a gift, this can be a type of jewelry easy to find but hard to select. There is such a large selection and range of styles that it can be difficult to decide on just one anklet. 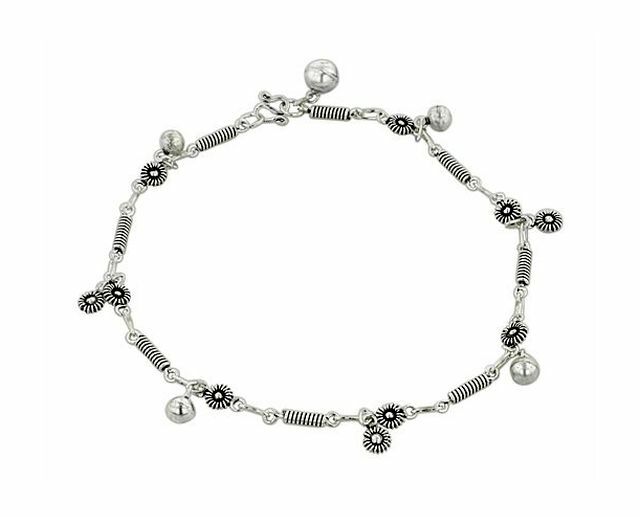 Knowing a lot about the person the sterling silver anklet is being purchased for, can be helpful, especially when selecting an anklet containing one or more charms as a part of its design. Some people are also allergic to silver, so knowing if the wearer has a skin sensitivity helps. Finally, one anklet does not fit all—some are made for smaller ankles only, while others are large in size. Getting one too small or too large, will render the piece of jewelry useless to the wearer. If unsure about ankle size, it can be helpful to measure the ankle of the wearer prior to shopping. 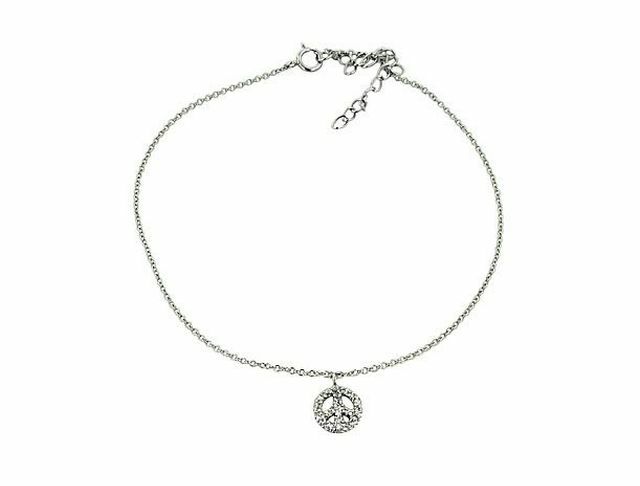 If that is not a possibility, consider purchasing an adjustable sterling silver anklet. 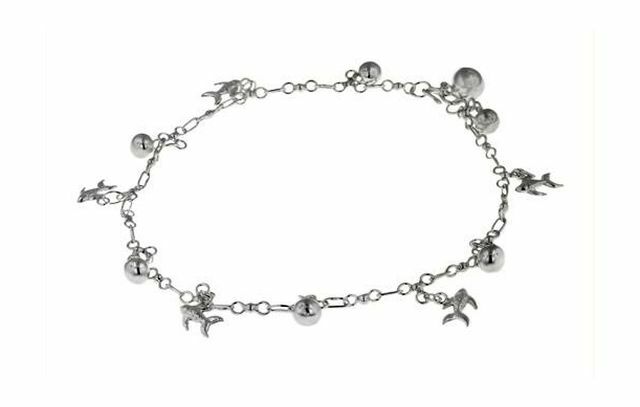 If not too sure about charms, either avoid purchasing an anklet with charms already attached, or try to find one that comes with a variety of interchangeable charms. As a fashionable piece of jewelry, most anklets should be draped semi loosely around the wearer’s ankle. An anklet that is too tight will cause the wearer discomfort, look out of place, and can even break itself upon the movement and motions of the wearer. Thinner styled anklets are easier to break than ones made of thicker materials. Sterling silver is an easily bent material, and will snap if too much pressure is applied to it. Therefore, it is a good idea to allow at least a finger or two of space between the wearer and the jewelry for maximum comfort. Wearing shoes that do not rub against the jewelry will also keep it from being snapped or bent.